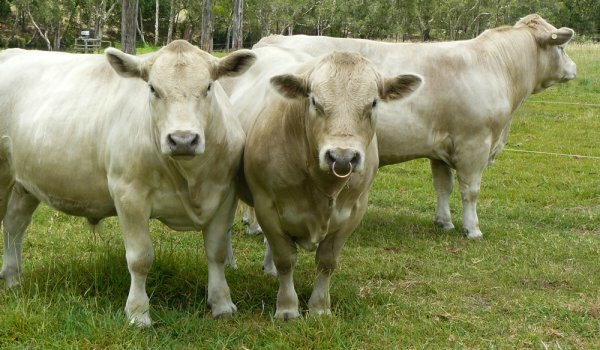 Square Meaters are a moderate framed Australian breed of beef cattle. They are perfectly suited to the highly variable Australian temperate climate. They have an ability to hold condition in hard times and flourish in normal conditions. Their capacity to finish on grass allows breeders to lay claim to the cattle being a sustainable breed under Australian grazing conditions. 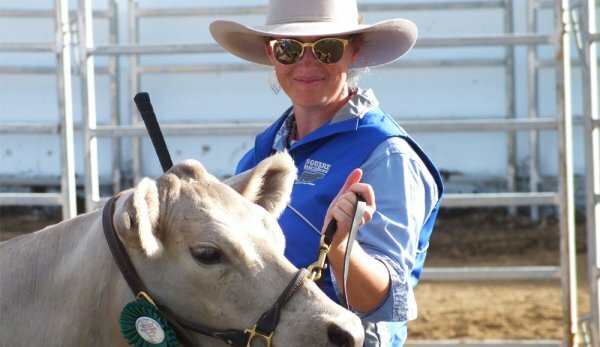 The Square Meaters Cattle Association of Australia invites interested youth to respond to our questionnaire regarding our Sqaure Meaters Cattle and provide ideas that would encourage young people to participate in all aspects of breeding and showing this versatile Breed. Planning has commenced for the 2019 Magazine and Members are invited to contribute portrait photos of Square Meaters Cattle for the selection of a Photo for the Cover of the Magazine. If your photo is selected you will be acknowledged. Square Meaters are a moderate framed breed with selected genetics that promote early maturity, good muscling and even fat cover. As yearling of 380 – 420kgs Square Meaters ideally fit the MLA domestic beef specification. For consumers they offer nicely portioned cuts of beef with exceptional eating quality. 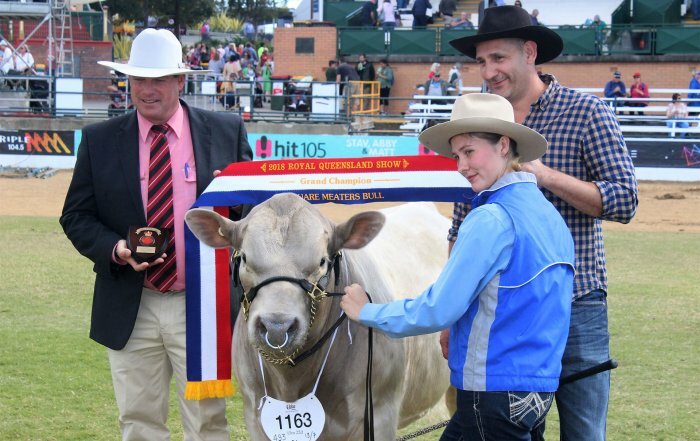 The Cattle are bred to finish on grass and fit sustainably in the Australian temperate climate. 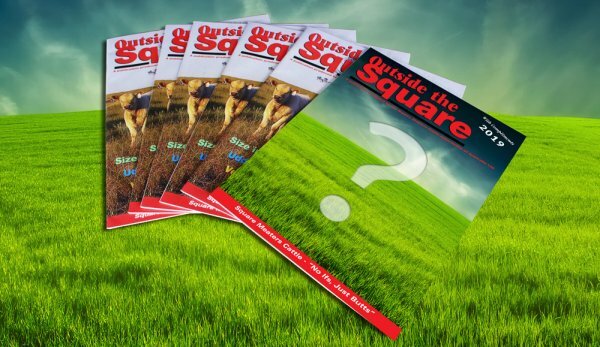 To find out more and read articles about our breed download a copy of one of our Square Meaters Cattle Magazines.